Clay is still going to weekly swimming lessons - good thing the pool is heated :) I get to go every fortnight and can see how much he is improving!! We went to the Hummock (a lookout wirh 360* views) to see if we could spot the USA places that were travelling south, unfortunately they were too far off the coastline to see :( we decided to go for a drive around and went to see the HMAS Tobruk which is currently being dismantled before taken out to see and sunk for an artificial reef. 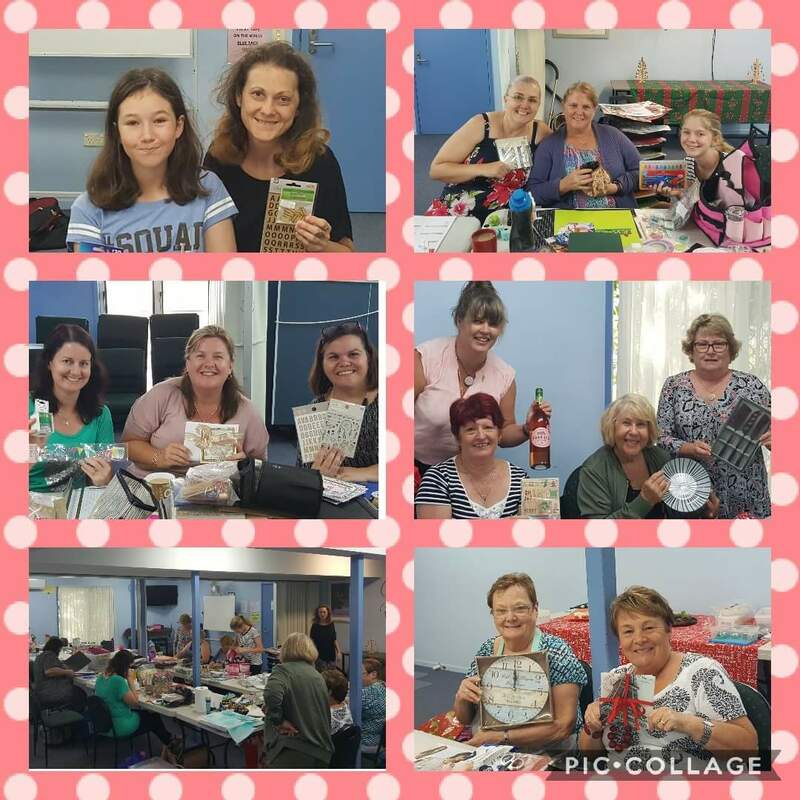 We celebrated Christmas in July at Simply Crafty - busy day of scrapping, chatting, Secret Santa amd a delicious lunch!